As technology makes many workplaces more fragmented with staff out in the field or working from home, keeping everyone up to date with company activity can become a major challenge. Workforce communications platform SocialChorus is aiming to provide a seamless and scalable experience for internal communicators with the launch of its new Innovation Lab. "Internal communicators manage multiple systems and often spend hours creating differentiated content for different groups of employees," says Tim Christensen, vice president of product and engineering at SocialChorus. "Instead of relying on cascade communications, companies need to modernize their infrastructures to serve the needs of their workforces. The SocialChorus Innovation Lab is focused on providing communicators with technology that accelerates the pace at which the enterprise can make decisions, disseminate information, foster alignment and institute change." It offers features including newsletter templates, targeted grouping of messages, welcome campaigns to streamline the onboarding of new staff, easy attachment of documents and more. It enables 'invitation drip' campaigns to ensure maximum user adoption by automatically following up via email with invited users until they register. Teams can interact with each other using video, and enhanced reporting allows management to monitor the effectiveness of communications. "Workforce communications is a central part of driving organizational alignment and ensuring business objectives are well understood," says Nicole Alvino, co-founder and chief strategy officer at SocialChorus. "As the workforce diversifies, it's important to engage every employee, from executive to manager to factory worker. 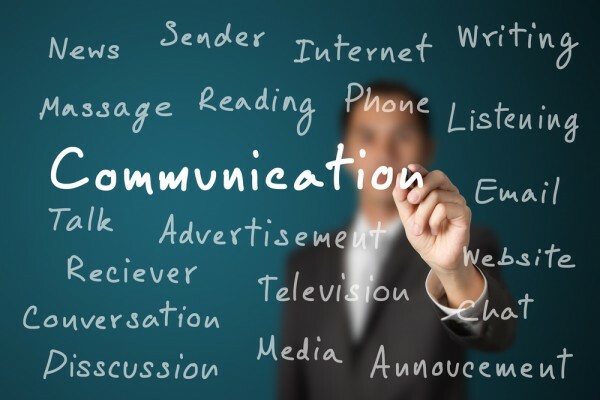 Internal communicators need a way to do that without the tedious and repetitive task of communicating with thousands of people on multiple channels." You can find out more about the platform and request a demo on the SocialChorus website.